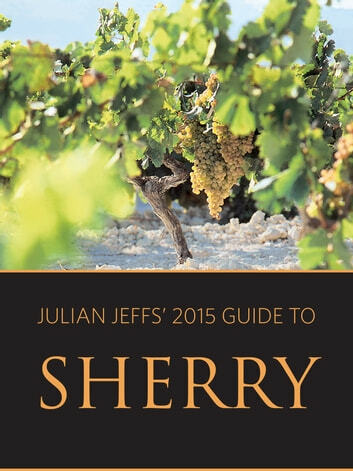 Julian Jeffs’ 2015 Guide to Sherry is the pocket guide that no sherry lover can afford to be without. Based on the sixth edition of his best-selling Sherry this handy little book begins with chapters outlining the geography and fascinating history of the sherry-producing region. This is followed by some tips for tasting sherry along with insights on buying, storing and serving the wine. All of the current producers are listed, and Jeffs includes brief histories and up-to-date assessments as well as details of those sherries that are age-certified. The book is completed with a glossary. Whether a serious collector or embarking on a first visit to sherry country sherry-lovers will find themselves reaching for this guide again and again. "How to NOT Get Scammed or Ripped Off When Hiring a CCTV Installer or Buying a System for Your Home"